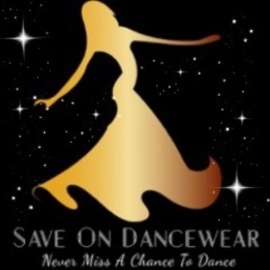 Save on Dancewear provides high-quality and unique ballroom, Latin and salsa dance apparel and dance shoes at unbeatable prices. 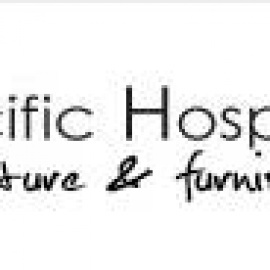 Over the years, we couldn't find the quality, uniqueness, turn around delivery time and prices we desired. We now can offer it to all. 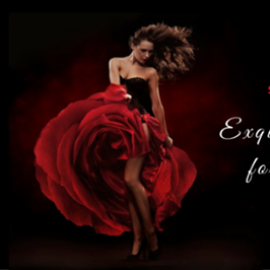 Our goal is to provide the best ballroom, salsa and latin dance dresses, dance shoes and wedding shoes, at the lowest prices, with the best customer service you will ever experience every single time. See how we're doing: http://www.saveondancewear.com/page/testimonials. Our variety of styles and sizes ensure every girl never misses a chance to dance!